Who built this prehistoric monument in England's Wiltshire County near Amesbury is something of a mystery. 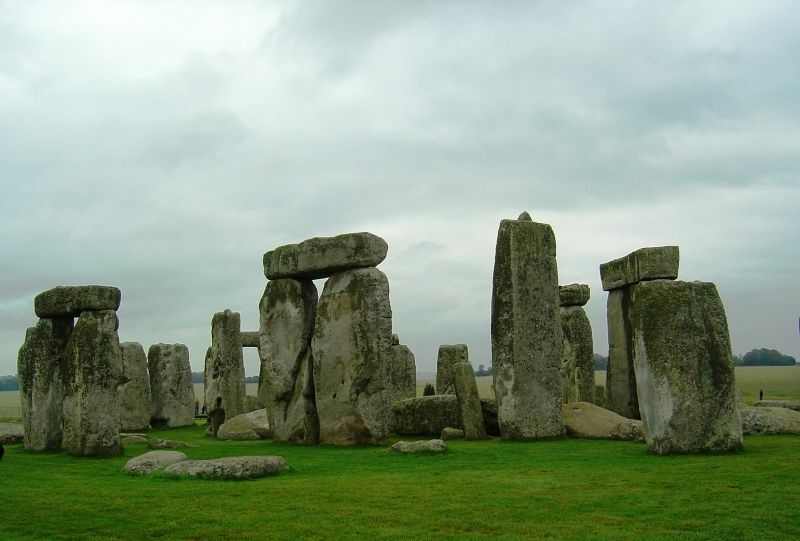 It was constructed around 2500 BCE and consists of standing stones in a circular configuration. The stones used in the construction weigh several tons and are of various types of rock, including dolerite or "bluestone." The reason for the henge is also unclear. Some think it was a place of worship, others that it was a place of healing. Based on archaeological evidence, the site may have been used as a burial ground.